Is Freedom Our Natural State? In a word, no. In a fallen world populated by sinners, where you can win applause by rejecting God, freedom is a plant very easily shriveled. The Romans frittered away their republic and wound up with an emperor. The English beheaded King Charles and wound up with a Parliament that assigns sovereign power to itself and ignores the result of a supposedly binding referendum because it didn’t like the way the people voted. The French beheaded their king and wound up with first a lot of little creeps who were beheading everybody, and then Napoleon. 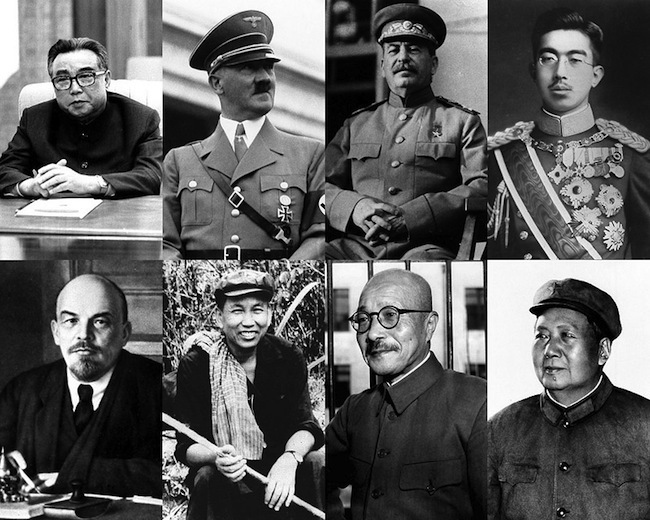 The Chinese tossed out their emperor and wound up with warlords, Mao, and the mob of tyrants who succeeded him. In the 20th century, tyranny bloomed like kudzu. It would take up too much space just to list the perpetrators. there were so many tyrants in that century, you could have had them in a boxed set of bubble-gum cards. Our own country’s founders tried their level best to avoid these errors and create for us a republic ruled not by tyrants, but by laws that were the same for all. A terrible civil war rid us of the curse of slavery. But as the Bible teaches us, if we won’t serve the true God, the only author of our liberties, we will surely wind up serving false ones. All over the world today, freedom is under attack. Even here, we have elitists, we have Democrats, who believe in, and try their damnedest to create, a government colossus to rule over virtually everything–for our own good, of course, and with themselves doing the ruling. And because our education establishment is fully committed to that course, it trains young Americans to be ignorant of civics, ignorant of history, ignorant of God’s word, terrified of Global Warming and a host of other made-up boogeymen, and receptive to the idea of unlimited government. By Almighty God’s decree, all of this is doomed to fail. He will not yield His place to a lot of grubby little puffed-up bugs who went to Harvard. But it would be good for us, good beyond words, if we would only just stop voting for them.